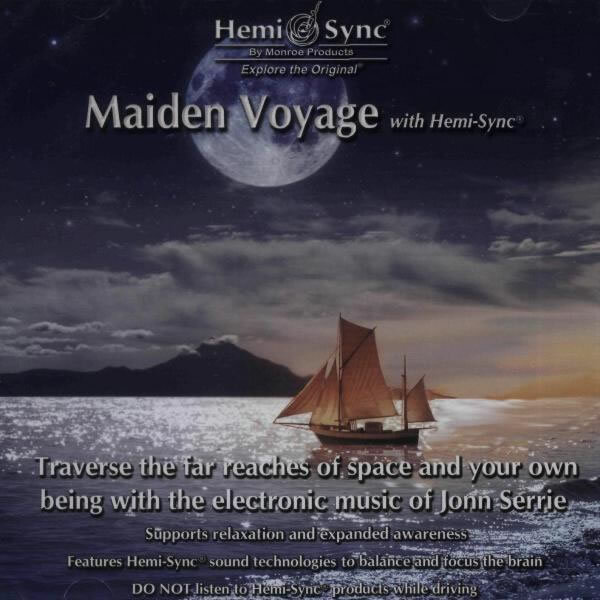 Jonn Serrie says his electronic music "exists to help us explore a sense of ourselves and our place in the Universe". 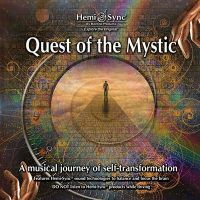 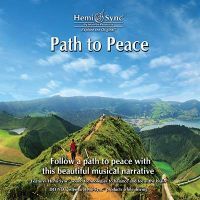 With the addition of Hemi-Sync® to these relaxing, flowing melodies, get ready to embark on a fresh new journey into space while delving into the vastness of your own being. 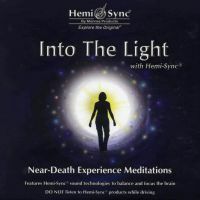 Expanded awareness, meditation, relaxation, massage and body work.